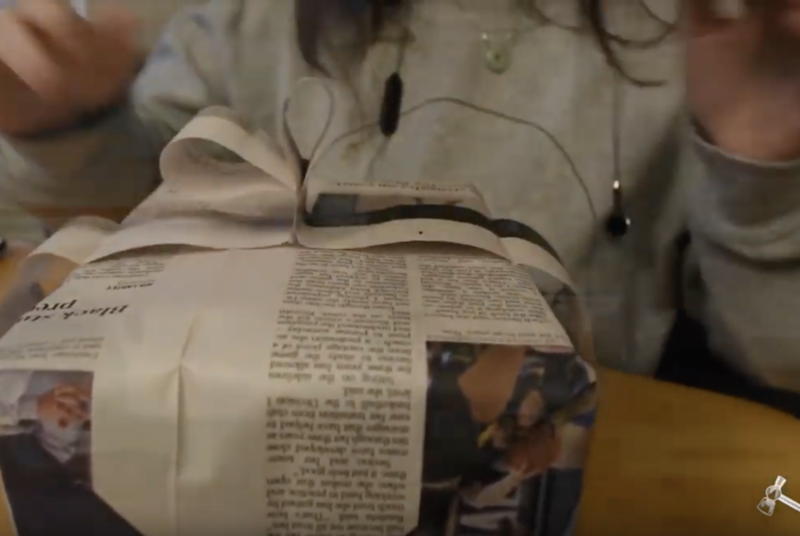 Americans produce 25 million tons of extra garbage during the holiday season, but there are some simple ways you can reduce waste. 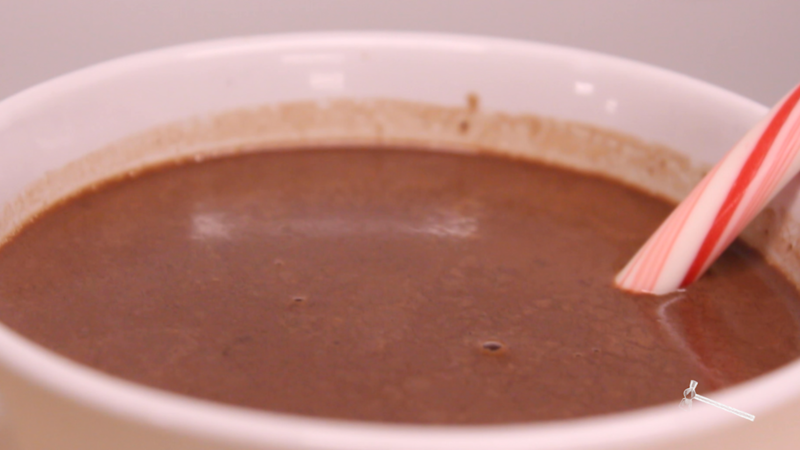 With a bar of chocolate and a cup of milk, you can make yourself some hot chocolate from inside a dorm room. 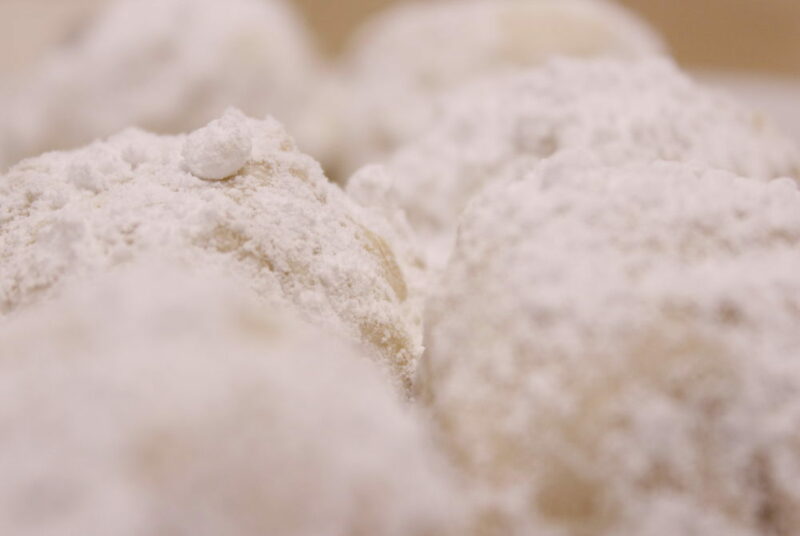 Follow this recipe to make a batch of cookies with just four ingredients this holiday season. 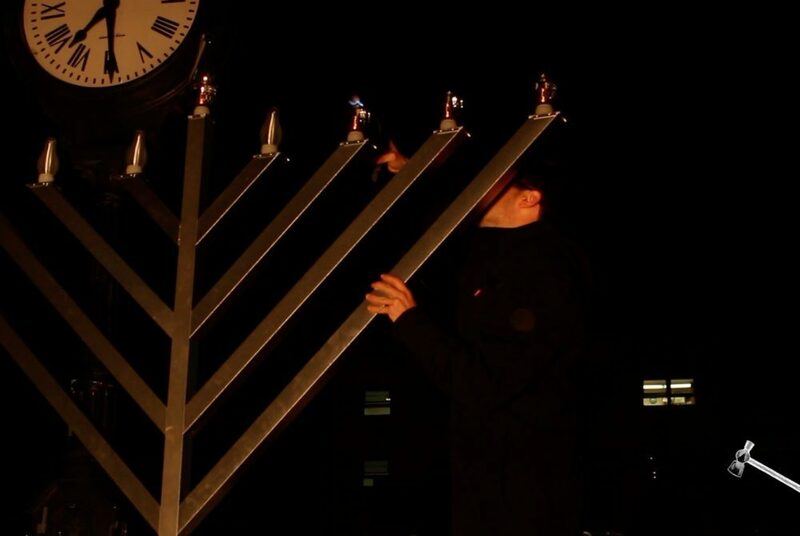 Members of Chabad Colonials and other students gathered for a lighting ceremony to celebrate Hanukkah Tuesday night. Attendees enjoyed live music while eating jelly doughnuts and drinking hot apple cider. 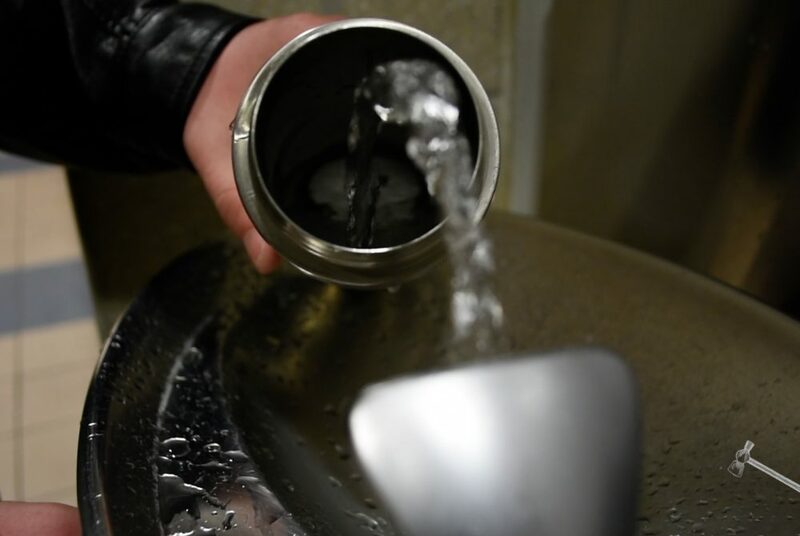 Video by Sid Mirvis, Mikayla Grossman and Dante Schulz. 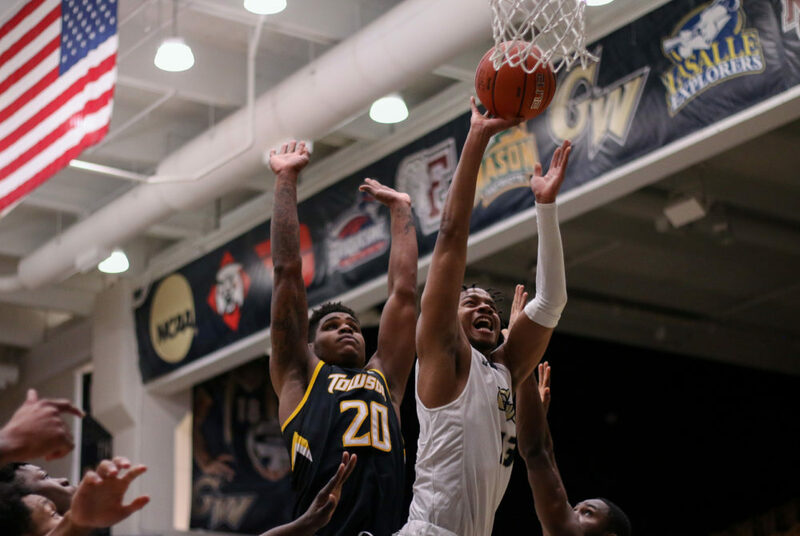 After trailing by as many as seven points, men’s basketball defeated Towson 68–64 at the Smith Center Wednesday night. 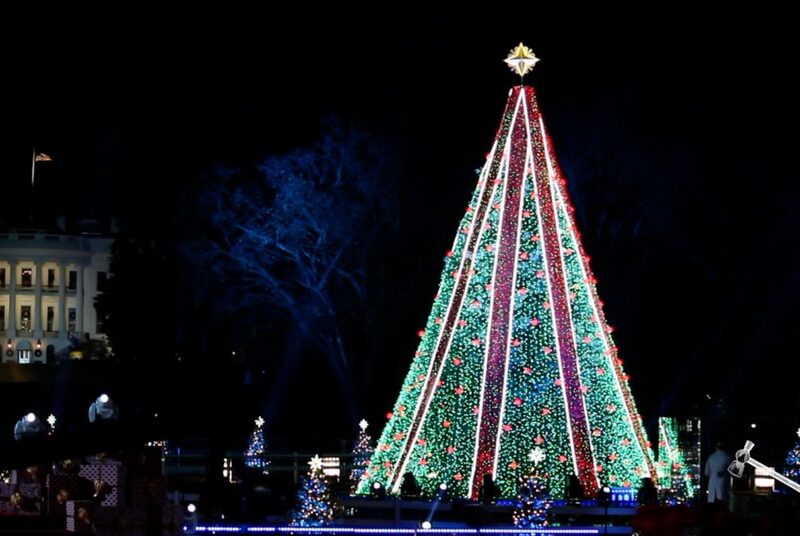 The National Christmas Tree lighting was hosted by the president and first lady at the White House Wednesday night. Men’s basketball made a resurgent comeback in the second half against Vermont, but couldn’t sustain the momentum and fell 69-53 to Vermont. We have all been forced to down a family member’s greasy and lackluster casserole with a smile on our face. 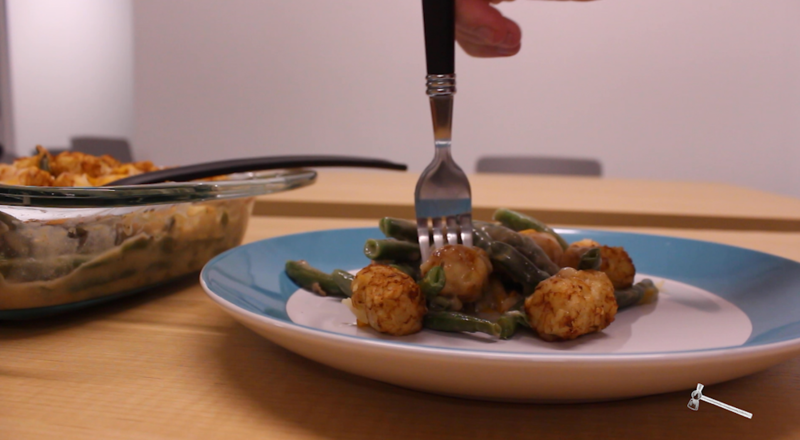 But this Thanksgiving, you can rethink the staple and enjoy a dish with a crunch that goes unmatched. 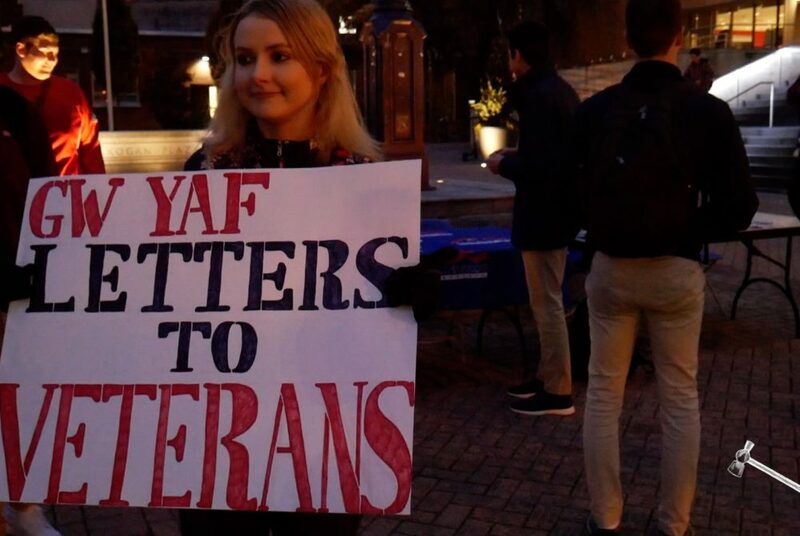 The Young America’s Foundation hosted an event for students to write letters to veterans in Kogan Plaza Tuesday.